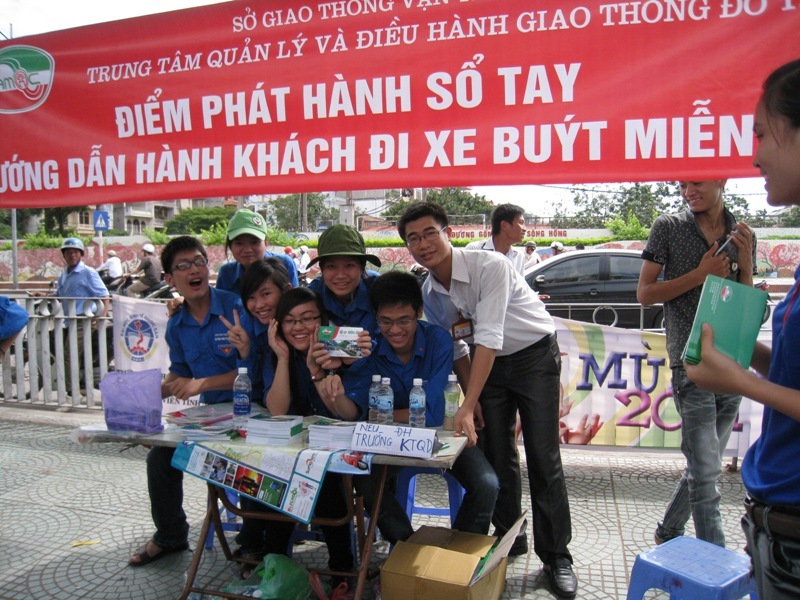 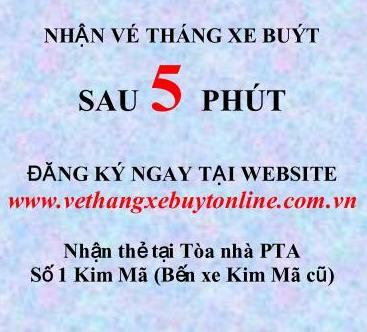 May 30, .Union of Hanoi Transport Sector organized 2013 Sports Festival at Sport Hadong Center, on ocassion of 123 years Ho Chi Minh’s birthday (May 19th 1890 – May 19th 2013), welcomed XI Vietnam .Union Congress, respond Workers’ month in 2013. 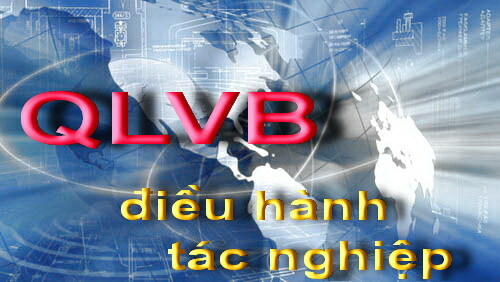 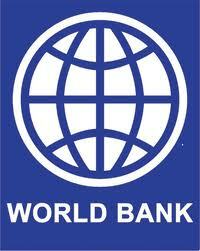 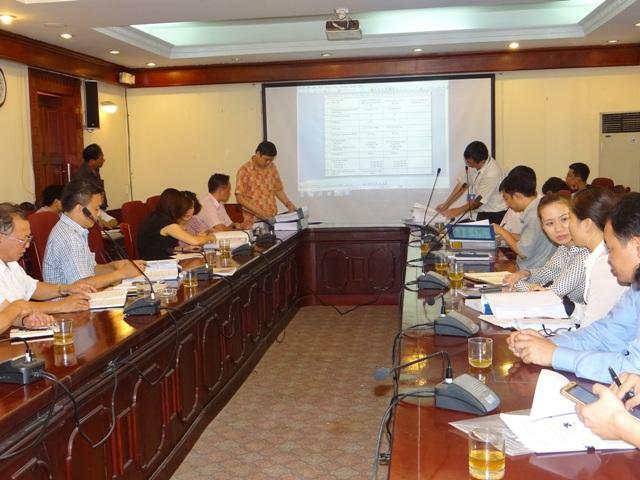 On 25/01/2013, in Hanoi, TRAMOC organized Officials and employees’ Conference in 2012 and plan implementation in 2013. 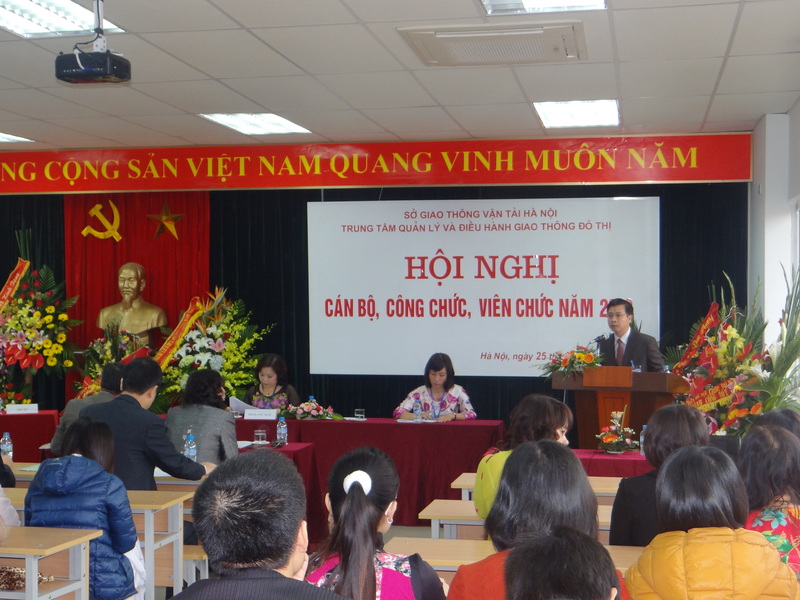 On 29/11/2012, TRAMOC’s Branch celebrated two members admission ceremony. 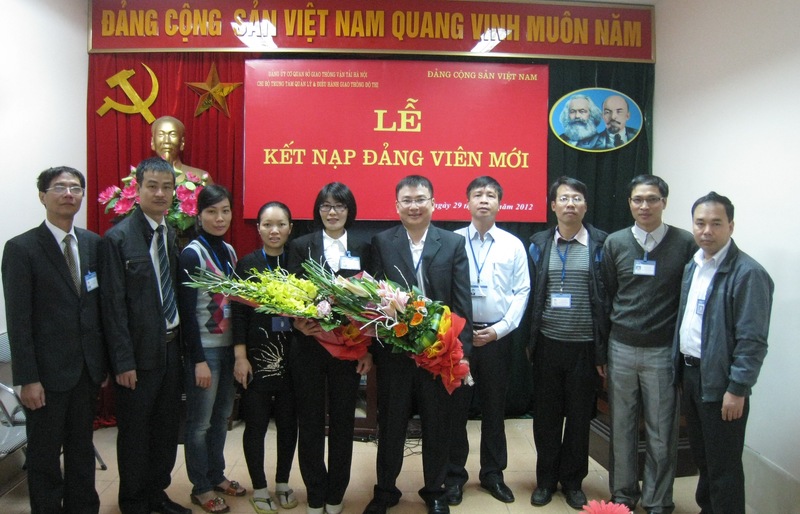 Mr. Nguyen Hoang Hai, Secretaries, director of TRAMOC were present at the ceremony. 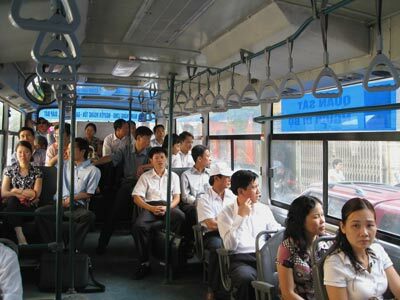 Follow the direction of the Director of Hanoi urban Transport Management and Operation Centre, Trade -Union and Youth -Union coordinated planning and developing the campaign: Friday for Bus - Go to work by bus every Friday. 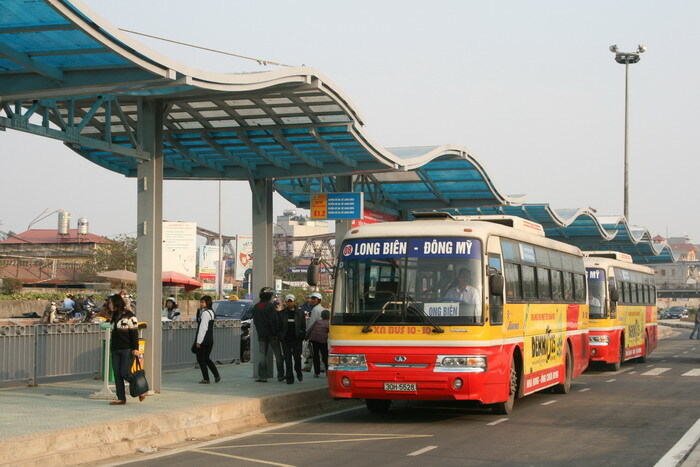 Thursday morning, January 22nd, 2009, the Hanoi People’s Committee Department of Transport has put the Long Bien Bus Interchange in operation. 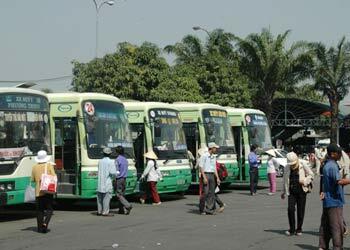 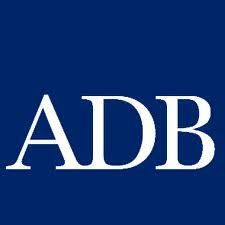 From July 1st, Hanoi Department of Transport (DOT) shall cooperate with inter-agencies forces to dissolve violations in encroaching, occupying bus shelters, and handle strictly drivers running fast, overcoming carelessly. 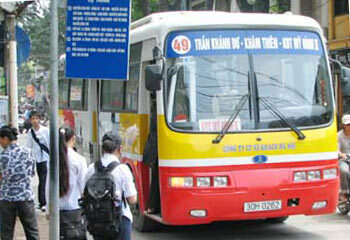 In order to decrease traffic jam inner city and make favourable conditions for bus passengers, Hanoi Department of Transport and Hanoi Public Transport Management and Operation Center (Tramoc) adjust 5 bus routes from beginning of July.